The X-One allows a single ORF operator to cut together a live feed with a built-in video switcher and add graphics. The EVS XT-Via servers will enable ORF to future-proof its news, sports and entertainment workflows. One of the XT-Via servers will be installed in ORF’s new OB Van “FÜ01”, a fully IP-based mobile facility. The XT-Via is the latest in EVS’ line up of XT servers. 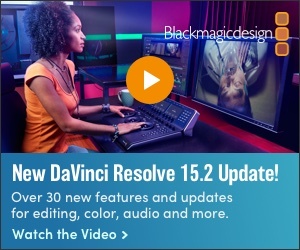 Users can deploy it in workflows that are based on 12G SDI or IP connectivity and can operate it in multiple screen resolutions including 1080i, 1080p and UHD-4K. Looking to streamline its production processes, ORF is also deploying an EVS IP Director systems for content management, XFile3 systems, EVS MultiReview, Epsio Paint and Epsio FX.